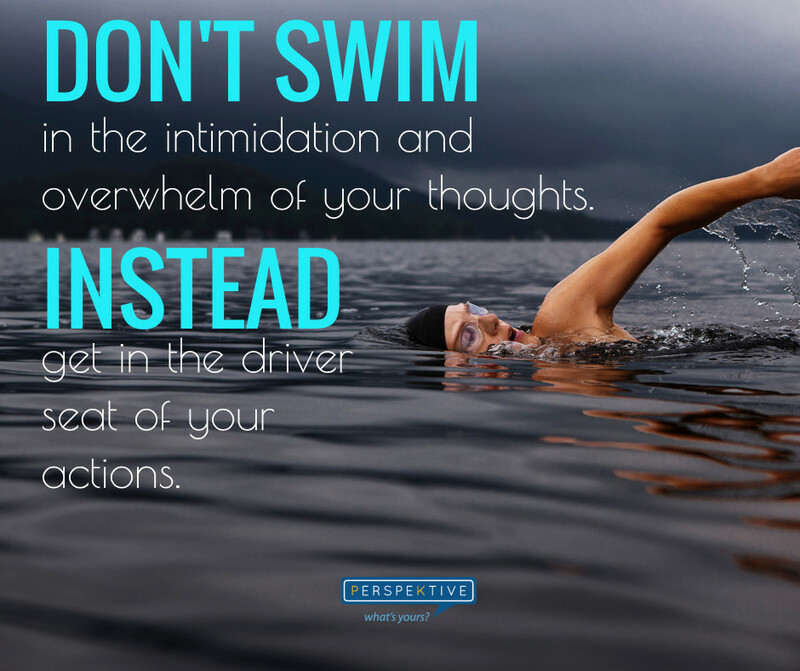 Don’t swim in the intimidation and overwhelm of your thoughts. Instead, get in the driver seat of your actions. This is especially important when you’re not feeling too hot or something has you down. Trying to work through your thoughts to get back to a positive mindset is incredibly challenging and leaves most in a far worse place than they began. When you’re down, thoughts are intimidating and can be very overwhelming. Instead, begin with your actions as it’s a much more effective and impactful place to start. One, your actions are much more controllable than your thoughts. People have a much higher success rate controlling their actions than their thoughts. Two, they’re easier to manage. Thoughts can happen with or without your permission. Whereas your actions require at least a certain level of conscious choice. 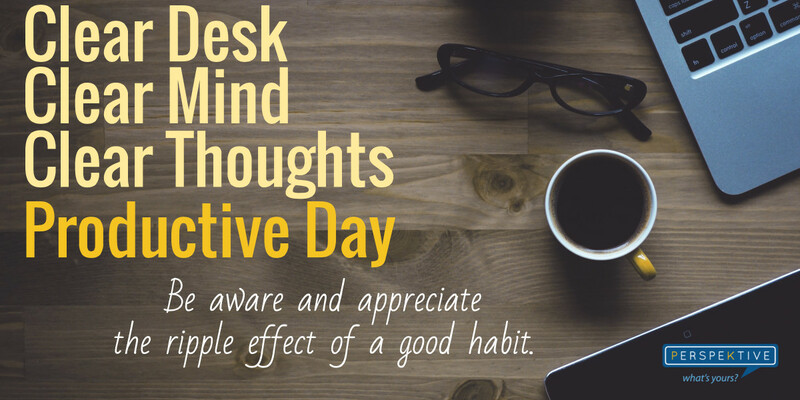 And three, if you focus on taking positive actions, it will set off a positive ripple effect to your thoughts. Feeling less than what you desire to feel isn’t a comforting place to be for anyone. However, understanding the impact of placing your focus on your actions instead of your thoughts makes all the difference in the world. Get back in the driver seat of a life that is your own! For more on this, or if you have questions, reach out. I’m happy to help.